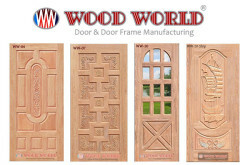 - Leading Industrial Consultant, Importer and Supplier of Heavy Machinery & Equipments in Bangladesh. 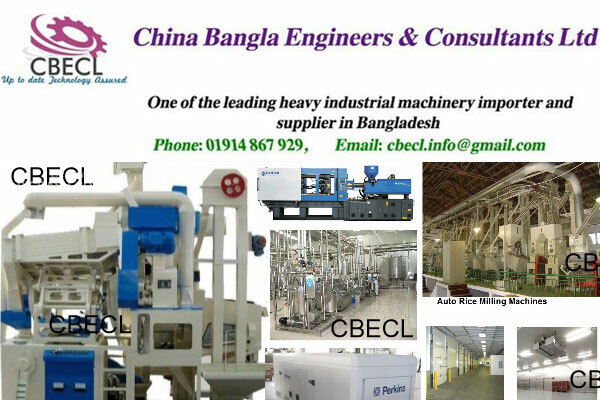 CBECL is engaged in supply, installation and after sale services of cold store plants, auto rice milling plants, milk processing plants, auto bricks making plants, feed processing plants, oil seed processing plants etc. China Bangla Engineers & Consultants Ltd – Commercial & Industrial Equipment, Air Conditioning.